Austin’s latest cocktail spot hasn’t opened yet, but patrons have probably already been there. 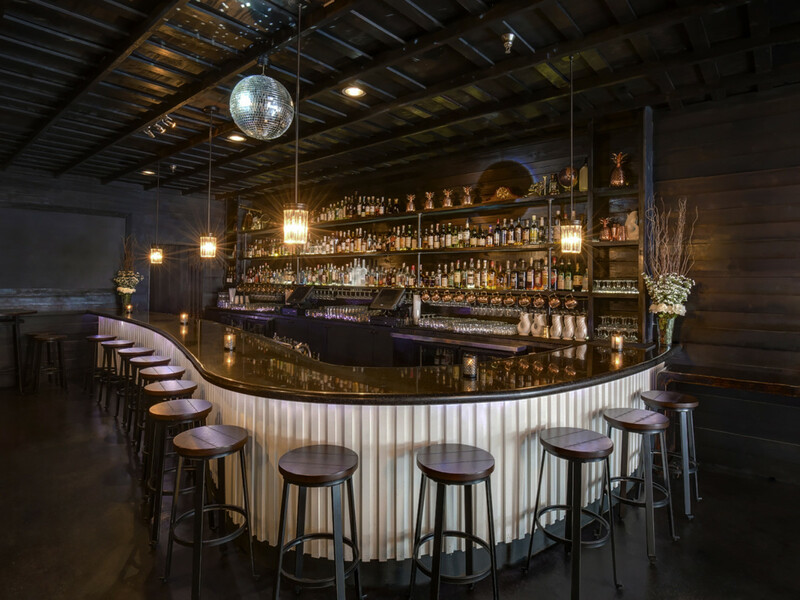 Since opening two years ago, downtown Austin's The Eleanor has hosted after-parties and special events like the buzzed about Miracle on Fifth Street pop-up bar in December 2017. Beginning June 22, you can hang out at The Eleanor any Friday and Saturday. According to bar reps, the team is transitioning the concept from a full-time event venue to a weekend nightlife hub. The downtown bar was originally intended to be temporary. When owners Justin Lavenue and Dennis Gobis debuted the venue (then called The Madison) and adjacent sister bar Roosevelt Room in 2016, both were intended to be stopgap concepts while they worked on the opening of De Rigueur, an ambitious multi-level project involving a French-inflected restaurant, a mezzanine cocktail bar, and a rooftop patio. The Roosevelt Room became such a popular destination, however, that Lavenue and Gobis decided to perfect the concept. Next-door, The Eleanor remained closed except for special events. Now, the bar will keep regular hours with a brand-new cocktail menu. 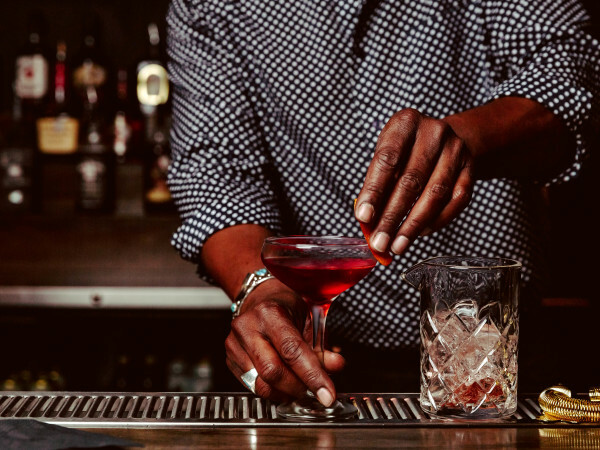 Instead of duplicating the encyclopedic approach of Roosevelt Room, bar manager Caer Ferguson worked with Gobis and Lavenue to create a list of a few tried-and-true classics like Negronis and Hemingway daiquiris mixed in with original creations. Highlights include the tropical Mai Day (dark rum, Italicus bergamot liqueur, lime, pistachio, matcha powder, honey, winter spices); the spicy Madison (reposado tequila, lemon, pineapple gomme, Ancho Reyes, mole bitters, habañero tincture); Don’t Call Me Granny (Suntory Toki whisky, Calvados, jasmine green tea syrup, mint); and Kissing Cousins (rye, bonded American brandy, ginger snap syrup, chicory liqueur, wormwood bitters). For customers who want a less boozy drink, The Eleanor also offers Friends in Low Places, a light sipper with dry vermouth Campari, St. Germain, lime, cinnamon syrup, and soda water. Non-imbibers and designated drivers can still feel special by ordering the zero-proof Red Love Letter with hibiscus tea, mango milk, long pepper tincture, and cinnamon powder. 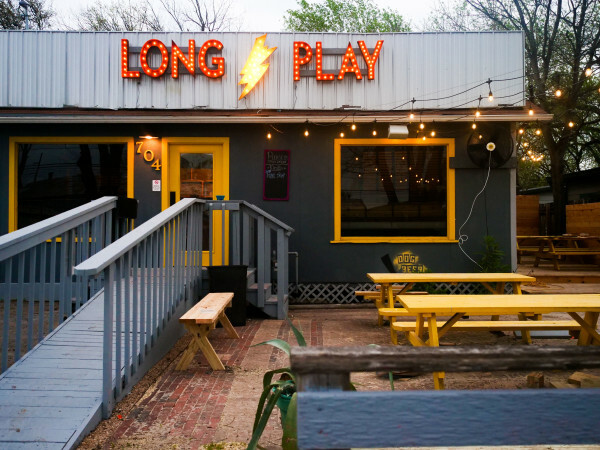 In addition to the mixed drinks, the bar offers a small selection of accessible beers like Austin Beerworks' Pearl Snap and Fire Eagle, Modelo Especial, Pilsner Urquel, and Guinness stout. A curated selection of wines — covering the bases of red, white, pink, and sparkling — round out the menu. 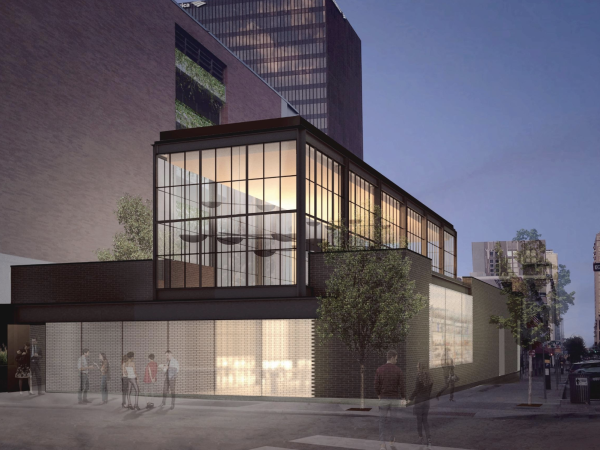 Although there will not be a full food menu, the shared kitchen between the Roosevelt Room and Eleanor spaces will offer simple nibbles like sweet and spicy nuts; marinated olives; a bread plate with slated tarragon olive oil, and parsley butter; and a sourdough grilled cheese with Gouda and mild yellow Cheddar. Starting Friday, the Eleanor will be open from 8 pm-2 am on Friday and Saturday, but be warned that the bar is still available for buyouts. Before heading out for a night on the town, the owners encourage you to check Yelp, Google, or Facebook to check the updated schedule.